In-between colour appointments? Hair looking a little dull? Designed to add shine, moisture & enhanced tonal character to hair. Upgrade your blow dry with a beautiful shot of colour with added strength. A beautiful shine infused treatment available in clear or to enhance tone. Celebrate the beauty of grey hair by enhancing your natural tones. Add instant smoothness to your blow dry. 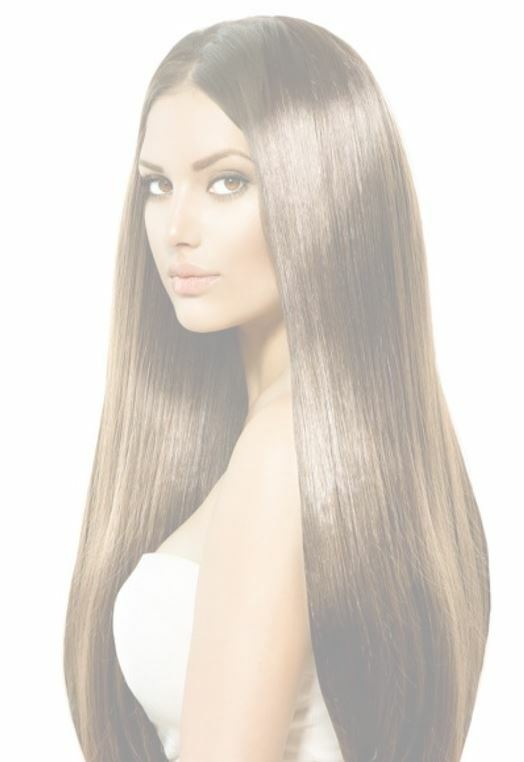 Includes a take-home product for long-lasting silky hair.